Features: Provides a deep cleanse and gentle exfoliation, with delicate stimulation which assists in providing a radiant complexion without harming the skin. Includes controller, hand piece and 5 Brushes. Features: Assists in the deep penetration of product into the skin and body. Also clears the skin of acuminated oils and debris while softening the skin. 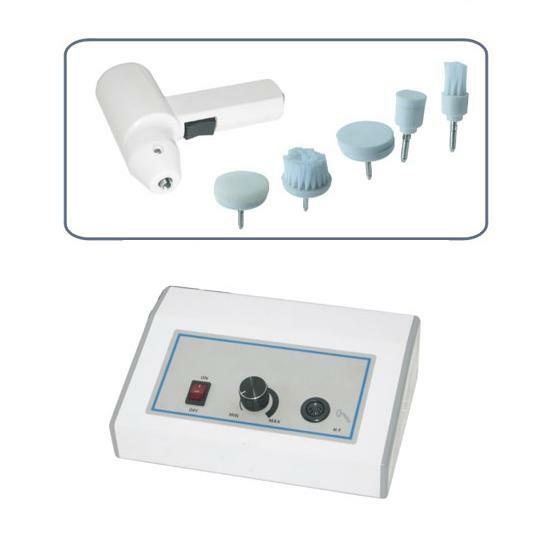 Includes controller and 3 electrodes. 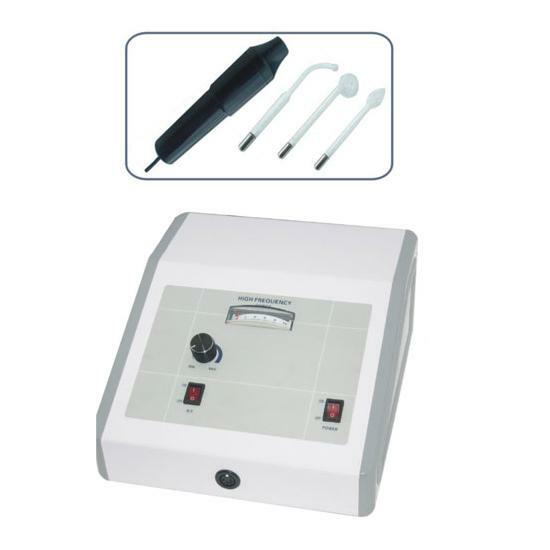 Features: Includes controller, hand piece and 3 electrodes. 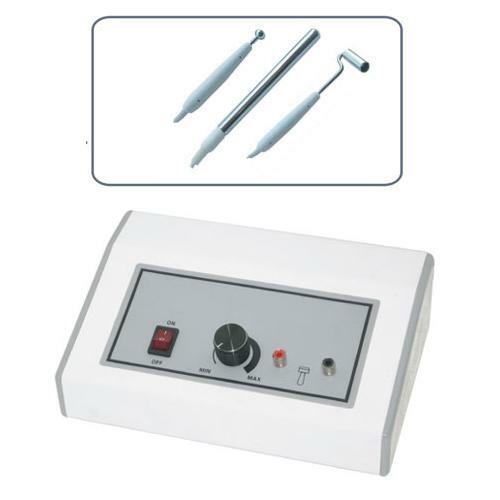 Used during Facial treatments to improve product penetration and kill bacteria.